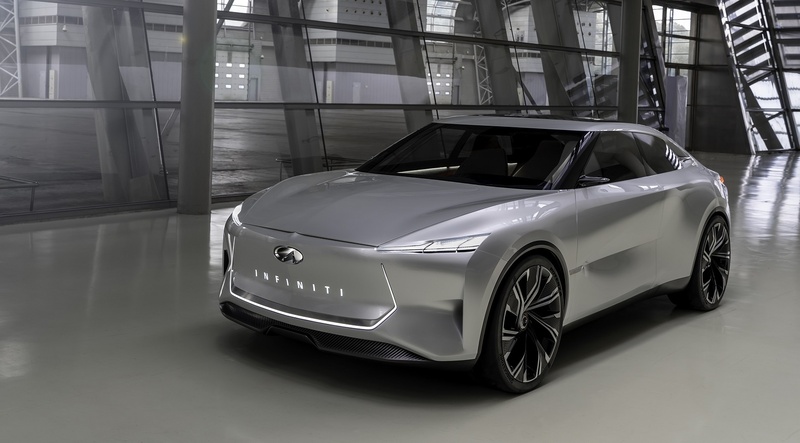 Earlier this morning leaked photos of Infiniti’s newest concept leaked and now Infiniti has released the first two photos of the Qs Inspiration concept. The Infiniti Qs Inspiration concept is going to officially debut next week at the Shanghai Motor Show. 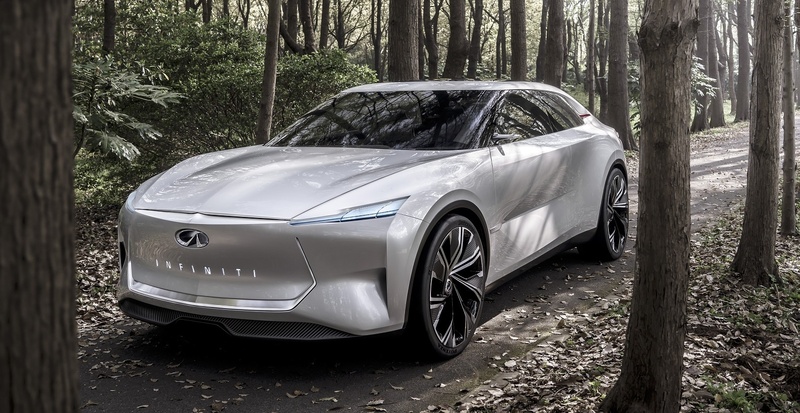 Infiniti says that the electric Qs Inspiration concept previews a future production model and its electric future. The Qs Inspiration concept is based on a new flexible architecture that has been designed to accommodate electrified powertrains, which gave designers freedom to reinterpret the traditional ‘three-box’ sedan design. The Qs Inspiration is powered by a low-mounted electric powertrain and e-AWD system. It also features a raised driving position without a raised body to compromise its driving performance.